(CNN) - Gov. 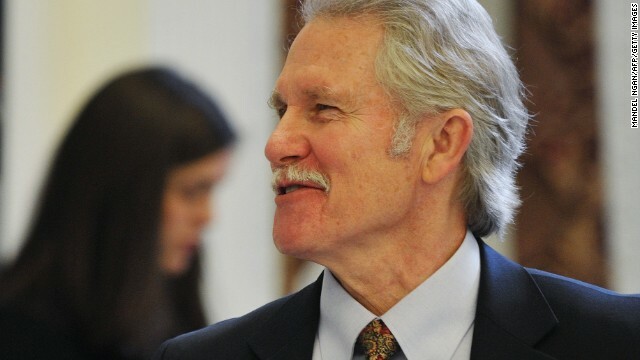 John Kitzhaber said Thursday he's asked Oregon's attorney general to sue Oracle, the contractor responsible for building the glitch-filled Cover Oregon health insurance website. The Democratic governor is urging Ellen Rosenblum to put in place "immediate" legal action in order to recover funds paid to the California-based technology company. 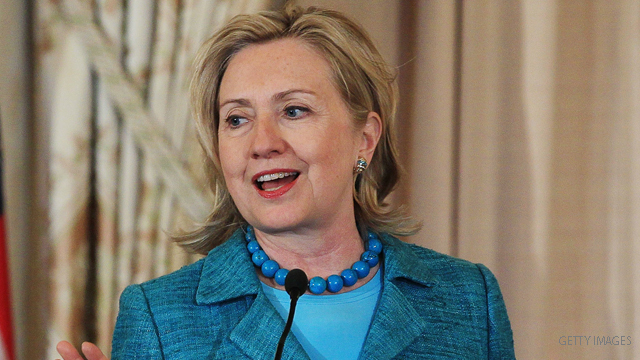 National Harbor, Maryland (CNN) – Hillary Clinton told an audience of mental health professionals on Tuesday that the United States needs to rein in its gun culture or risk a world where insignificant disagreements could lead to shootings. Asked about the mental health aspects of guns, Clinton said "I think we've got to rein in what has become a almost article faith that anybody can have a gun, anywhere, anytime. I don't believe that is in the best interest of the vast majority of people." 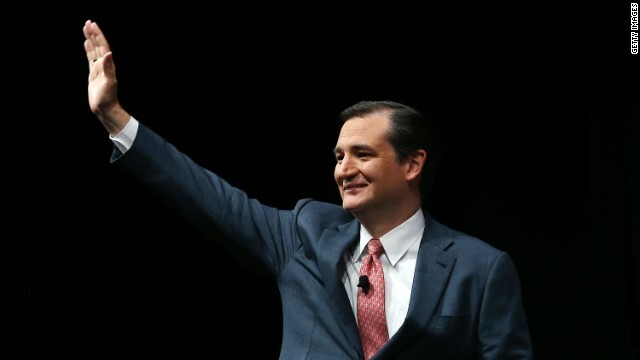 (CNN) - Sen. Ted Cruz struck a familiar refrain in a speech Wednesday, calling on Americans to defend religious liberty against the overreach of the federal government. The freshman Republican senator from Texas cited two cases being heard by the U.S. Supreme Court fighting requirements in President Barack Obama's health care law. Washington (CNN) - Louisiana Gov. Bobby Jindal, a possible contender for the 2016 Republican presidential nomination, waved off the Obama administration's jubilance over this week’s news that more than 7 million people have signed up for health insurance under the Affordable Care Act. “So what that under the threat of a government mandate they are able to get to this target of 7.1 million?” Jindal said Wednesday. 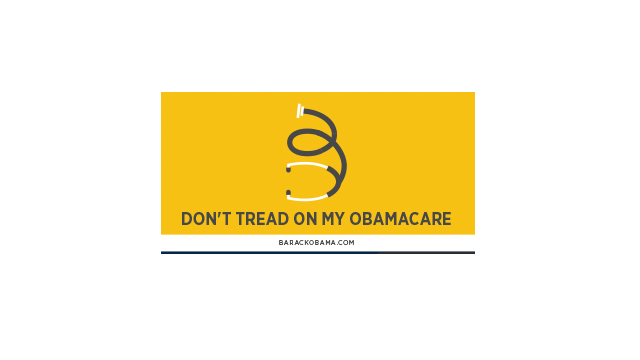 Washington (CNN) - It's deadline day for Obamacare. Monday's the last day of open enrollment to sign up for health insurance and avoid a penalty, through exchanges set up as part the federal health care law, formally known as the Patient Protection and Affordable Care Act. While there are sharp political disagreements over the measure, one thing's for sure: there has been more polling on the 2010 law than any other legislation in recent years. And the measure should be a major issue in the 2014 midterm elections, just as it was in the 2010 midterms and the 2012 presidential contest. Washington (CNN) – It was a brief but fleeting reminder of the messy rollout of the Obamacare website. 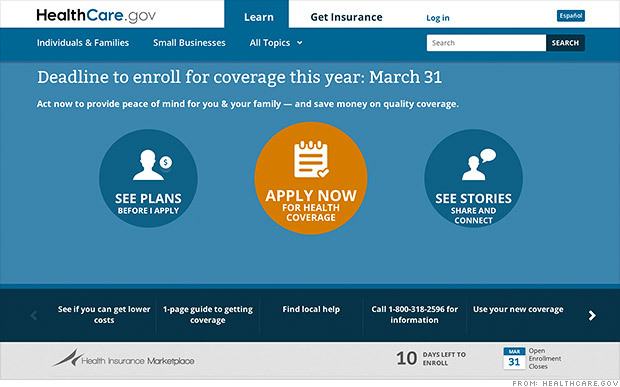 In the early morning hours of the final day of open enrollment, the government's health care website experienced technical problems as troubleshooters worked on a "software bug," a senior administration official said. "System isn't available at the moment. We're currently performing maintenance," the message on HealthCare.gov said. Washington (CNN) - House Speaker John Boehner ripped a decision to extend the March 31 Obamacare enrollment deadline for some people who have not finished signing up. "What the hell is this, a joke?" 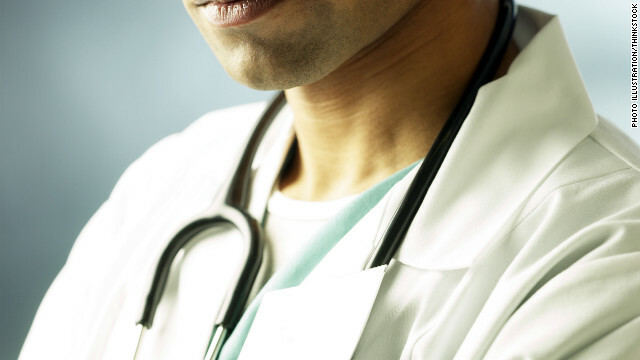 he said on Wednesday of the Obama administration’s latest change in carrying out the politically charged health law. Washington (CNN) - The Obama administration will give more time to people who try to apply for health insurance coverage through the federal marketplace by Monday but encounter difficulty, administration officials said Tuesday evening. Monday is the deadline for people to enroll in order to have coverage for this year or face penalties under the Affordable Care Act. "Open enrollment ends March 31. We are experiencing a surge in demand and are making sure that we will be ready to help consumers who may be in line by the deadline to complete enrollment - either online or over the phone," said Joanne Peters, a spokeswoman for the Department of Health and Human Services.